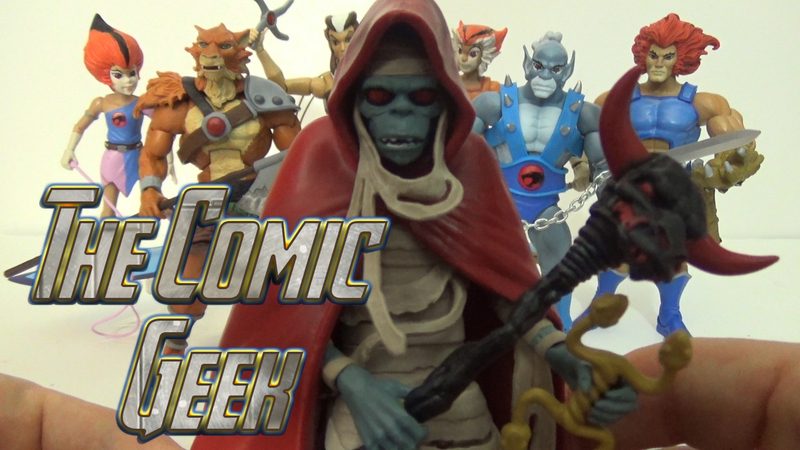 It’s Mumm-Ra – The Ever Living! This was the Thundercats Classics Exclusive figure available from MattyCollector’s Thundercat subscription toy series. He is a great scult and I love how he turned out. A shame that he is the last of my Thundercats figures, but I hope this line will be continued on later. Everyone loves the Batfamily. 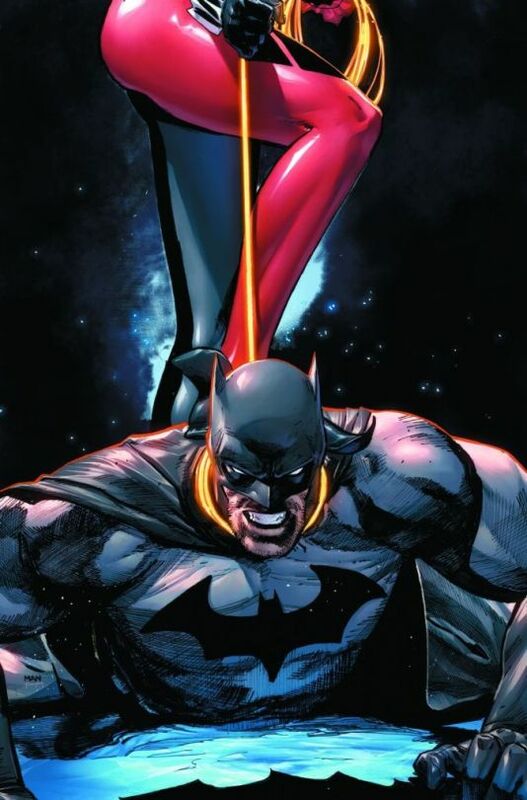 Batgirl has been part of the Bat line for a while. Barbara Gordon first took up the mantle in 1967 and has been the most famous out of all of the women by far. This figure is part of the Designer series and was a gift from my buddy Albert. Thank you dude! Who doesn’t love a good Cajun Mutant? Gambit also known as Remy Lebeau is one of the more famous X-Men of the 90s. He maintained as a steady member of the X-Teams for a good part of the 2000s and was both a hero and villain to the team. This figure is a badass scult that I’m proud to have as part of my collection. Wow, thank you Michael for getting this figure for me! He is so awesomely cool and fits in with my other dolls. I’m glad he comes with a stand and his overall sculpt is decently made. Even if you are not the biggest fan of the movie itself, but the figures that were released definitely deserve a lot of merit. Thank you for getting me this figure Bryan! I love Masters of the Universe Classics and I did miss out on a couple figures that was released in this toyline. Mermista is the mermaid superhero warrior of the Great Rebellion on Etheria. She is cool with a changing of legs to fish tail. Except the glitter, this is great figure.